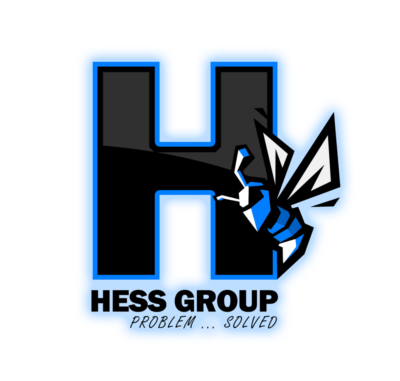 The Hess Group specializes in maintenance, cleaning, and building on all small, private- to large-scale projects. We manage and operate on the basis of providing distinguishing quality and service to improve maintenance, cleaning and building standards. Whether you want to Build it, Break it or Fix it. We do it all. Allow us to take the weight off your shoulders so that you can continue doing what you do best. We will maintain anything for you. 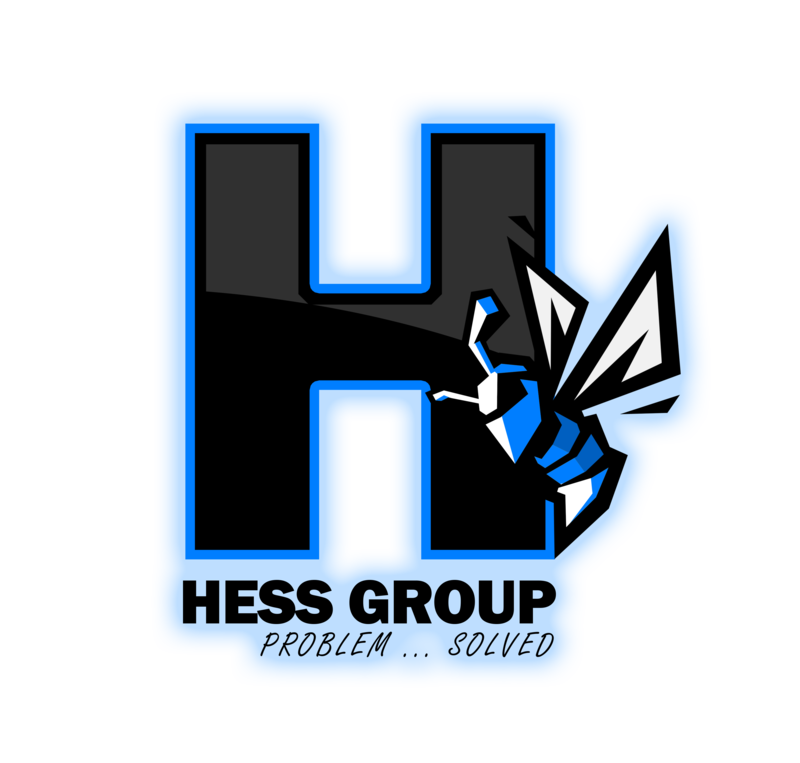 We specialize in all property, office, and industrial maintenance. Getting a new tenant? Selling a property? Suburban, Industrial or Residential, We’ll clean it and renew it to its former glory inside and outside, garden and all. We concentrate on all Electrical repairs and installations on Industrial and Commercial. We are accredited to do all your electrical compliance certificates.